How to use — and superfund — the 529 plan education savings tool under the new tax rules. Long known as one of the key funding options for education expenses Section 529 plans* can be a great way to save for college (for your kids, grandkids, or even for yourself) and help reduce your tax burden. As a result of the Tax Cuts and Jobs Act of 2017, there are two additional reasons to consider 529 plans. First, you can now use up to $10,000 a year from the plan for elementary or secondary school, including tuition to private and religious schools. Another, lesser-known change applies to disabled beneficiaries: existing 529 savings plans can now be rolled into a 529A account, also known as an ABLE account. Like the 529 savings plans, 529As are tax-advantaged savings plans that can be used for qualified expenses — in this case, housing, health care, education, job training, and financial management over the lifetime of the designated beneficiary. Savings can be accumulated in an ABLE account without it counting against the beneficiary for Medicaid or other public benefits programs. Lisa Kelley, Senior Wealth Planner at Wells Fargo Private Bank, says both changes make the plans even more attractive for estate planning, gifting, and meeting savings goals. But how can you help ensure you’re getting the most out of a 529 plan? Create an account as early as possible, Kelley says, because the biggest benefit of 529 plans is tax-free growth potential over the long term. One caveat: The Tax Cuts and Jobs Act allows states to create their own parameters that may differ from the federal guidelines, so states have varying 529 plan rules and regulations. Currently, more than 30 states allow a tax credit or income tax deduction for contributions to 529 plans, so families in those states get the added benefit of saving on state taxes — which can be beneficial even if the money they contribute doesn’t have much time to grow. For example, if you are anticipating a private school tuition bill — and your state considers K-12 a qualified education expense — you can fund a 529 account with that amount, claim the state tax deduction, and then use the funds to pay your tuition bill later that same year. Consider talking to a financial professional before acting, Kelley says. Understanding your state’s view can help you avoid any potential taxes, penalties, or recapture of a prior year’s tax deduction or credit. A special IRS provision allows families to prefund up to five years of 529 contributions gift-tax free. Starting in 2018, each parent or grandparent can prefund up to $75,000 per beneficiary, so a couple can open a 529 plan with $150,000. “If you put a lump sum in there now and give the whole thing the opportunity to be invested long term, you could potentially benefit much more (compared to making monthly or annual contributions) because you’ll potentially benefit from compounding over a long period,” Kelley says. 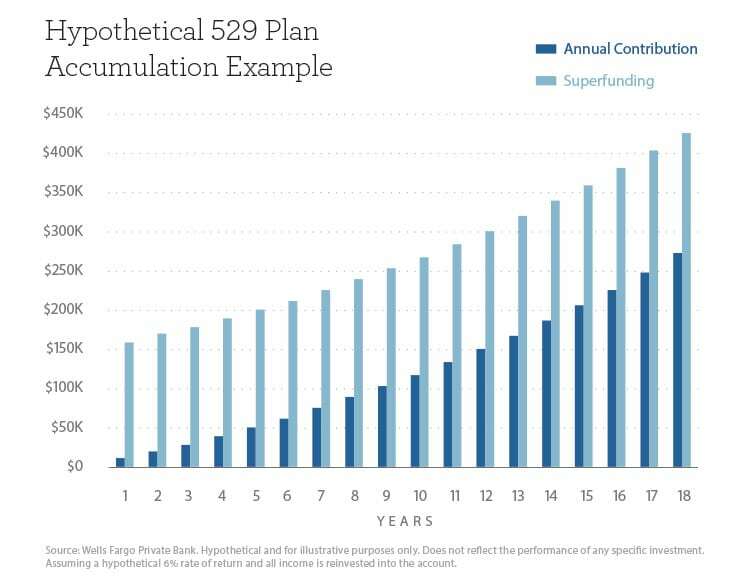 For example, a couple who superfunds a 529 plan account with $150,000 deposited upfront with no additional contributions would have $428,151 after 18 years, assuming a hypothetical 6 percent rate of return and all income is reinvested into the account, Kelley says. On the other hand, a couple who contributes the same amount evenly over 18 years ($8,333 per year) would have only $273,000 — approximately 36 percent less, given the same assumptions. Your financial advisor can help you set up your 529, Kelley says. Make sure you consider your liquidity before you superfund, and keep in mind that you can face a penalty if the money is not spent on education expenses. But if one child doesn’t need the money, the law allows you to change the beneficiary to most any family member or use it for graduate school. In addition, if you superfund, keep in mind the amount you contribute could be subject to “recapture,” meaning it may be included when calculating the value of your estate for estate tax purposes, if you pass away in the next five years, including the year you make the contribution. 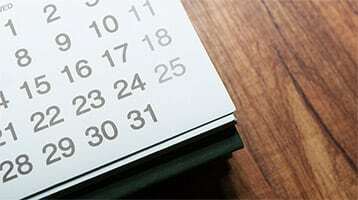 Learn more about 529 plans and other funding options for education expenses. Learn how The Private Bank can help you engage your family as you plan your legacy. *Please consider the investment objectives, risks, charges, and expenses carefully before investing in a 529 savings plan. The official statement, which contains this and other information, can be obtained by calling your financial advisor. Read it carefully before you invest. 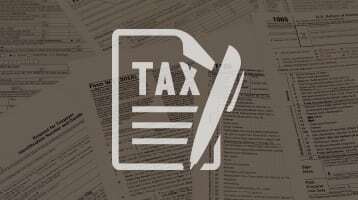 ​An investor should consider, before investing, whether the investor’s or designated beneficiary’s home state offers any state tax or other state benefits, such as financial aid, scholarship funds, and protection from creditors that are only available for investments in such state’s 529 college savings plan.